Comments: This boxwood produces a mounding form with dark green relatively fine textured foliage. 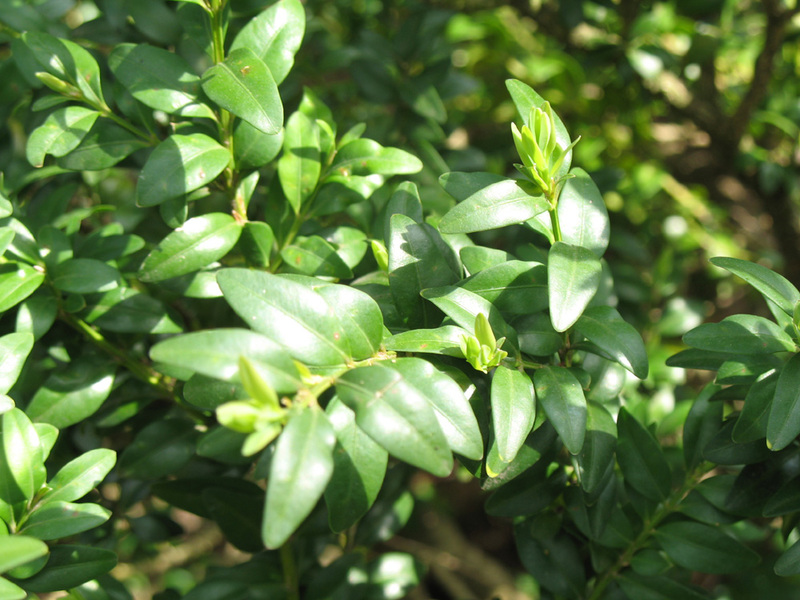 Do not cultivate close to boxwood plants because of a shallow root system. Maintain a mulch around plants. This cultivar grows quite slowly and keeps a nice compact form with a minimum amount of pruning.